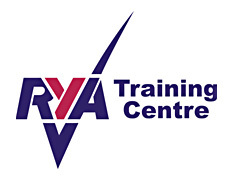 Over the last two seasons a small band of dedicated members have been steadily working towards gaining recognition from the RYA as a Dinghy Sailing Training Centre. November 11th & 12th —- 2017. The course is fantastic value and this particular course is for members over the age of 16 only. The course is already half booked so if you are interested please don’t delay. 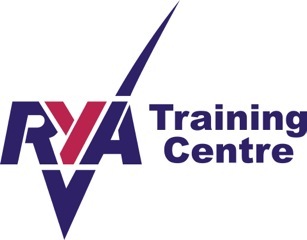 During the last few months the final pieces of this quite large puzzle have been completed, the acquisition of boats training of instructors completion of manuals, various and extensive paperwork, inspections and a little arm twisting have all been completed. Many of these things will be ongoing tasks that will require constant attention.